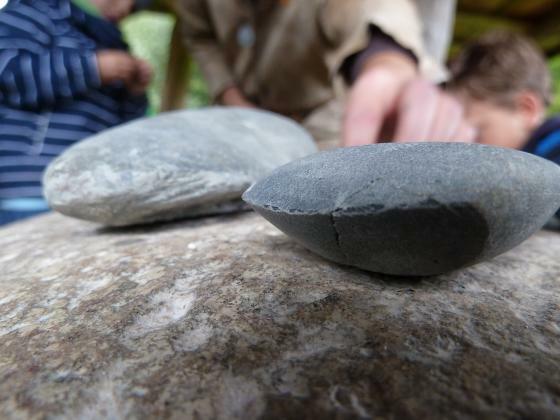 Thanks to a wonderful organisation, almost 90 participants met for a five days filled with workshops, breakout sessions and lectures about "Working with stones in European Pre- and Protohistory in theory and in practice". Both well know German as well as foreign flint knappers attended the conference between 23rd and 27th of September 2013 at the Archaeological-Ecological Centre Albersdorf (DE). We also welcomed a good number of day visitors. The conference was not so much about how to work stone, but more importantly: how does the public get the most out of it? The proceedings will be published by AÖZA later on.